The Balance of salts in Dead Sea water are magnesium, potassium, calcium chloride and bromides. -Magnesium: is important for both combating stress and fluid retention. -Calcium is effective at preventing water retention and increasing circulation. -Potassium energizes the body and helps to balance skin moisture. -Bromides act to ease muscle stiffness and relax muscles. 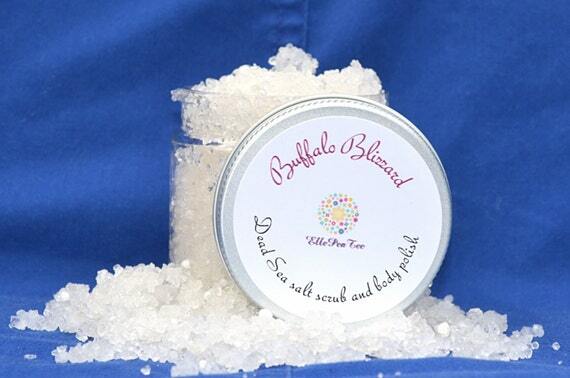 Using quality sea salt could replenish the minerals which are critical to our skin metabolism. -Extra Virgin Coconut Oil: heals and protects the skin from the inside and out. Coconut oil has antioxidants that combat signs of aging and is anti-microbial and anti-bacterial. magnesium, vitamins E & D) so you can hydrate and nourish your skin. -Apricot Kernel oil: A light and genle moisturizer that helps to rehydrate your skin. moisturizer that won't clog pores. It also contains antioxidants and anti-inflammatory properties. 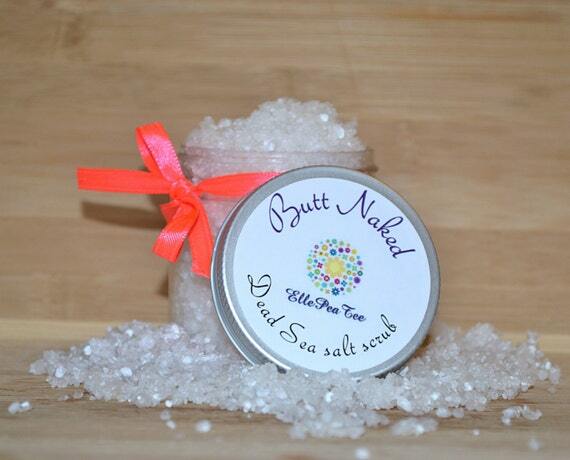 Lindsay can customize the labels and ingredients for each client, and even create packages for bridal parties! 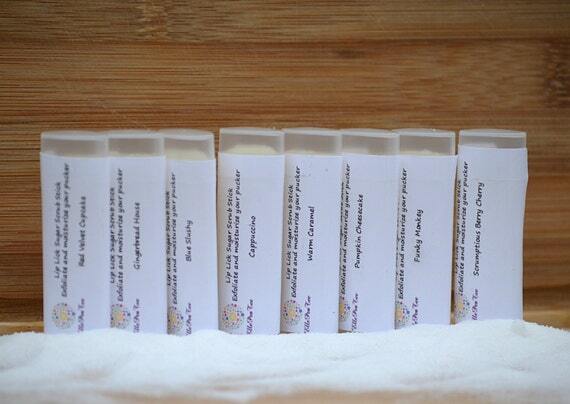 This is such a great idea for your 'maids, or even shower favors! 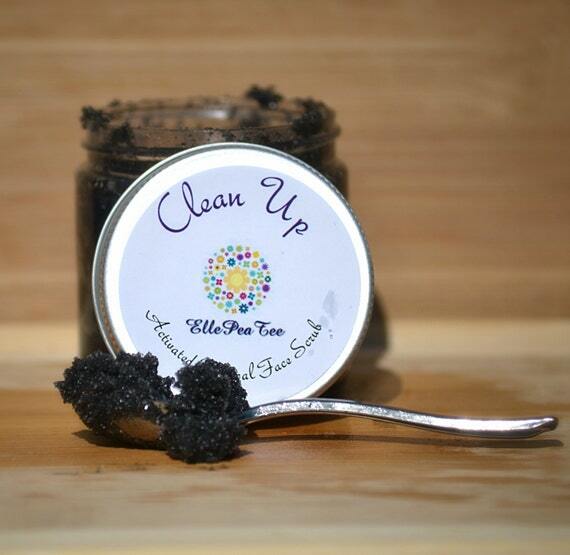 She even creates tasty lip exfoliating scrubs ! Lindsay is excited to debut her products at our main event at Asbury Hall on October 5th! 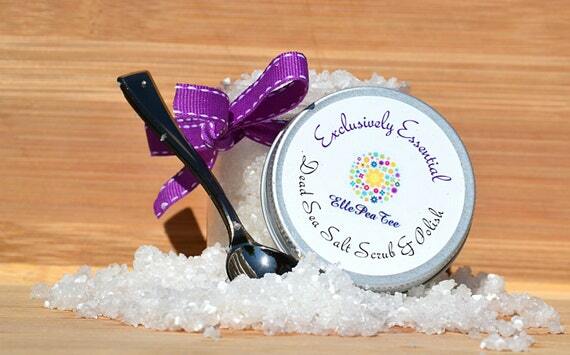 Brides need to look their best on the big day to get through the long day filled with camera flashes - so give EllePeaTee scrubs a try as a part of your daily beauty regimen or contact her for favors and gifts! Your besties will love them!